If you liked this show, you should follow 360 Mindset. Doing your best, being your best, and maintaining your best are behaviors that every employer, educator, and coach expects from the student athletes they recruit. A great deal of time and money are allocated to the search process in order to assure and perhaps guarantee four to six years of excellent performance. So in the month of February high school senior student athletes sign their letter coommitting themselves to a college or university scholarship. So what is the process college coaches go through to discover the next RG III? How do they know the high school senior they sign will be a four to six year impact player. 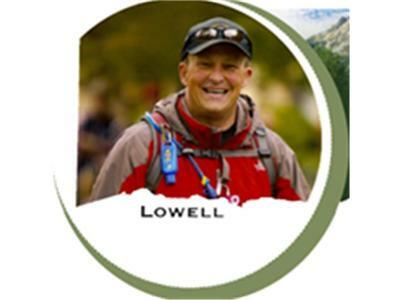 Listen to askLowell Radio for insights and stories about the college recruiting process. Hear players, coaches, and educators share their thougths about the recruiting process.